Sukkat Shalom is a transformational congregation celebrating diversity. 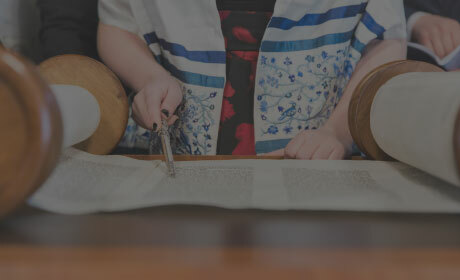 Welcoming the intermarried, the unaffiliated, and those searching for a meaningful Jewish life. 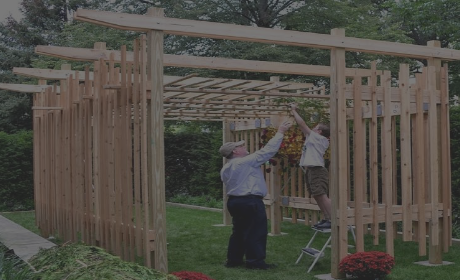 Sukkat Shalom means a “sukkah of peace.” A sukkah is open with no roof or permanent walls. 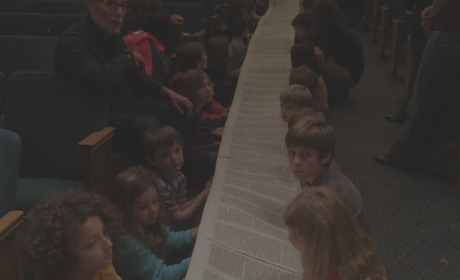 Sukkat Shalom, the Open Congregation, uses the image of a sukkah to remind us that our spiritual life is open to others and to God – flexible and dynamic. We offer a full program of innovative family education, meaningful and creative worship, adult discussion and study, interfaith couple support groups, and holiday observances. 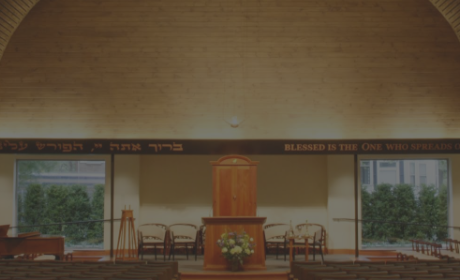 Sukkat Shalom is a progressive synagogue in which to explore Jewish thought and search for personal meaning.